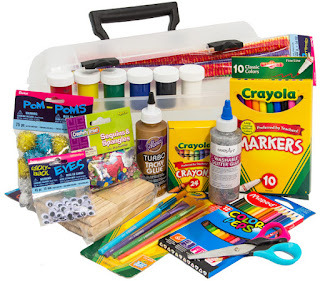 If you live in one of the 12 states holding tax-free days this weekend soon then now is the time to hit the stores and get some amazing deals on school supplies and clothing. Some states also provide deals on computers and shoes. If you aren't one for crowds, you have plenty of online options for ordering what you need and have it delivered right to your door. You purchase curriculum online so why not get your supplies online too? Rainbow Resource Center has a wide variety of materials for both student and teacher. If you order $50 or more then you are qualified for free shipping. Collect a stylish notebook for each subject. 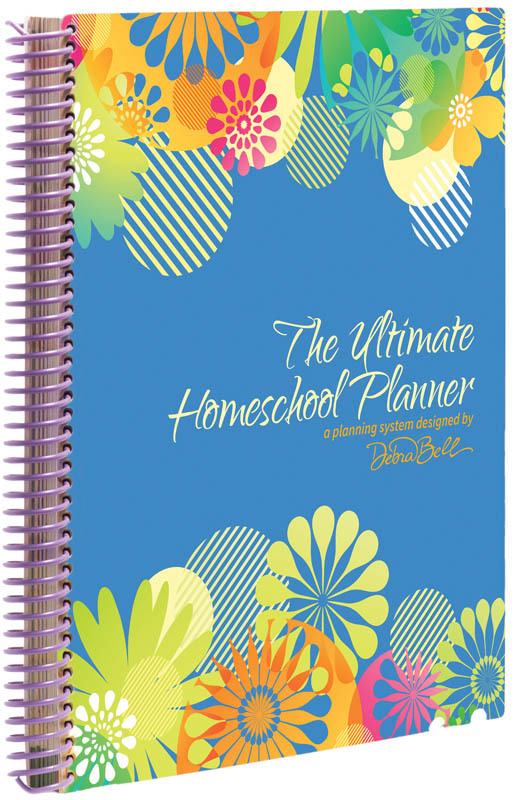 Your child will love picking out the designs and look forward to using them throughout the homeschool year! Let their creativity run wild. 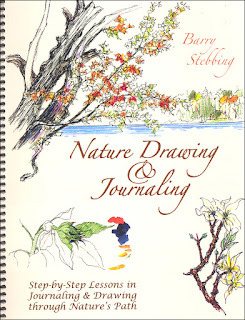 As you study weather patterns, animals or botany, children of all ages can document what they have learned in a way they can relate to and refer to for years to come. Forget the basic yellow #2, break out some pencils with a bit of color. Have several kids in your home? Assign them each their own color to make the day run smoother. Do you have a pencil biter? Even if you don't pencil top erasers are a life saver for when those goofy erasers pop off the ends of the pencils. 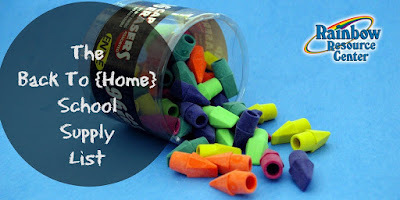 These pencil caps help your child continue on in their work with ease and without frustration. And you don't have to correct papers filled with scribbles and crossed out words! Get each one of your children one of these. My kids love knowing what is expected of them each day and feel a sense of accomplishment when they can check off subjects as they complete them. Stock up on arts and craft supplies that are age appropriate. Glue and crayons for young ones, clay and colored pencils for the older ones. I like to have a variety of items on hand, just in case! 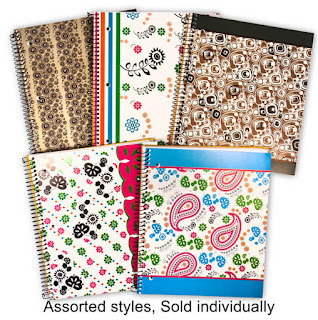 Even if you utilize notebooks in your classroom, loose leaf paper is still handy for writing rough drafts in English or figuring out math problems. 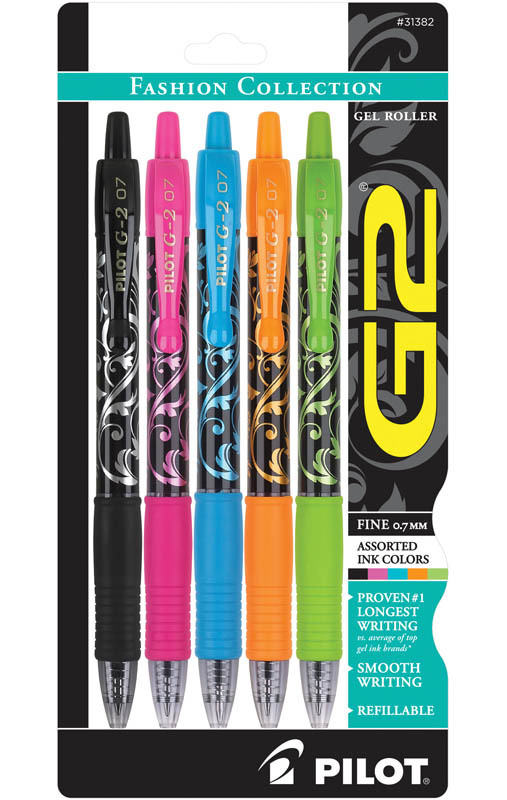 I use these for saving tests, quizzes and important papers. 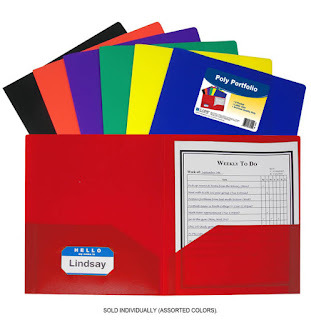 Kids love the variety of colors and can be used for all sorts of school related activities. 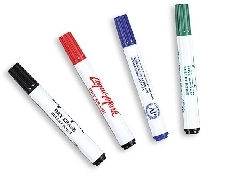 Keeping each child's individual writing utensils in one spot is paramount. 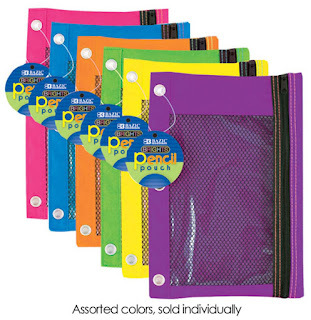 Pencil cases are an easy way to help your kids stay organized. 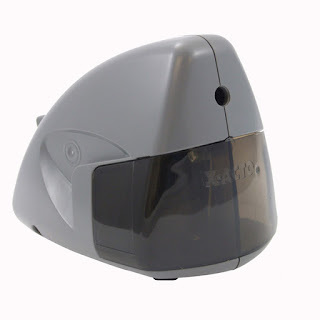 If you use these in your home then you are nodding your head right now. This is probably the most annoying thing to run out of so stock up now! This is a no brainer. If you love organization, then you love bins. This is another tool that I cannot live without. 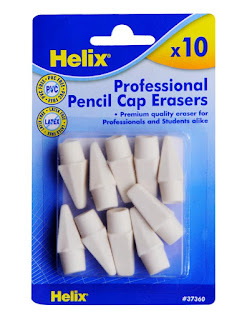 I could have a million pencils in my home but without a quick and easy solution for sharpening, forget it. I am done with the handheld variety. This is quick, easy and efficient! Red pens are too old school for me. 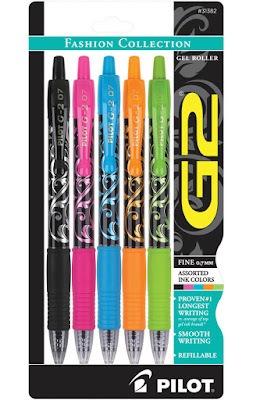 I prefer to have a good amount of colorful pens to grade my children's work. It puts me in a good mood and brightens up their day too! 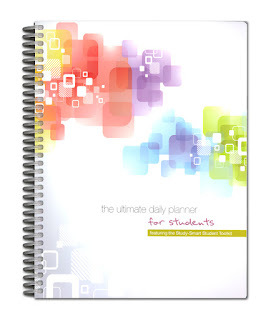 Last but not least, a quality planner for you is key. Sit back, relax and schedule your schooling in a way that will work for you!